Bank Holiday Opening Hours: Friday & Saturday 9:30am - 6:00pm, Closed Sunday, Open Monday 2pm - 6pm. 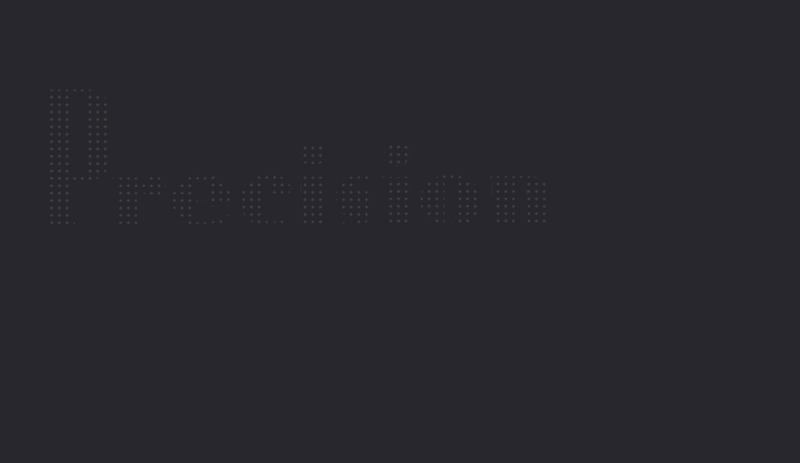 Precision PIANOS presents a large state of the art showroom allowing our customers to browse, view and play all our pianos in a relaxed and friendly atmosphere. We import new, used and reconditioned pianos from Japan, Germany, China, Korea, Austria, England and Italy. Before our pianos are offered for sale they undergo a rigorous inspection, therefore ensuring superb quality in each instrument. 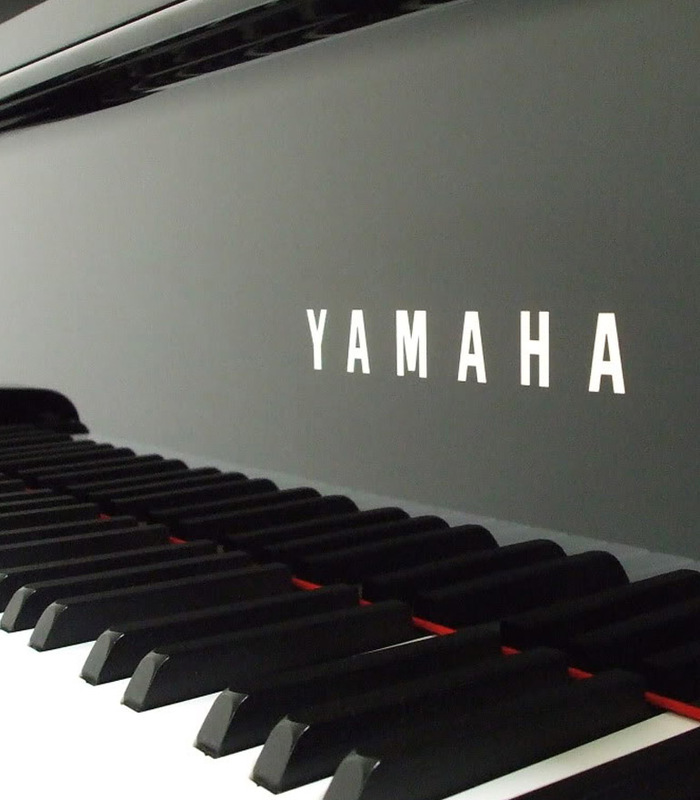 We believe that every piano we sell should have a rich bass tone, a warm middle register and clear treble tones. We have a full range of new, used and reconditioned upright and grand pianos in stock. 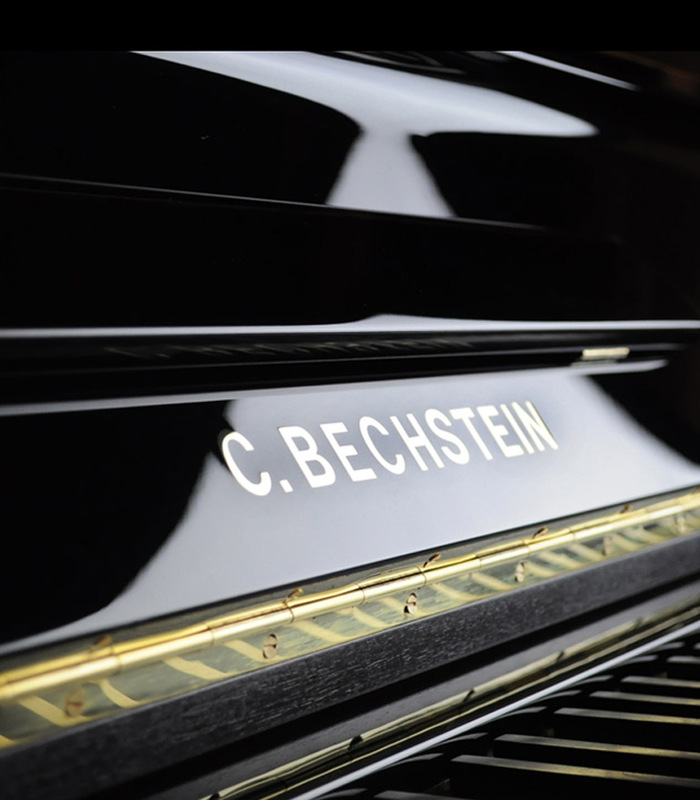 Precision pianos are also the exclusive dealer of C.Bechstein, W.Hoffman & Zimmerman pianos. We provide an excellent after sales service to ensure complete satisfaction with your piano. 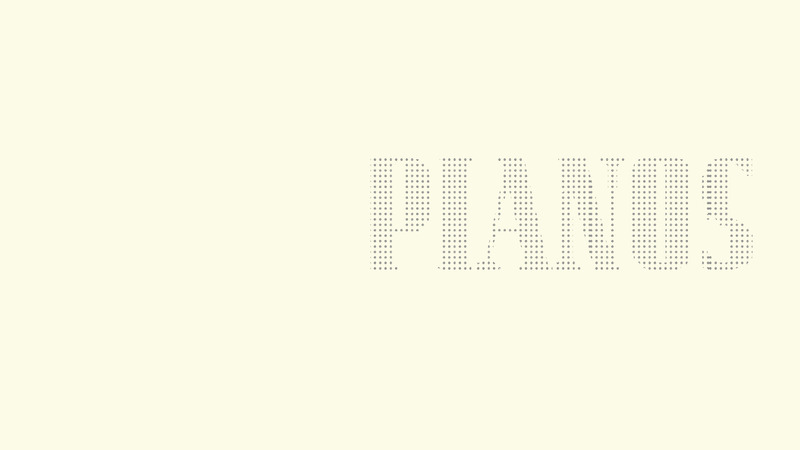 Every piano we sell is prepared and made concert-ready for you. We include ground floor delivery anywhere in Ireland at no additional charge and provide a full ten year guarantee with all new pianos. We also provide up to five years guarantee with used pianos. David McClean is a qualified tuner and technician. David spent three years at college in Edinburgh and graduated as a Member of Musical Instrument & Technology (M.M.I.T). 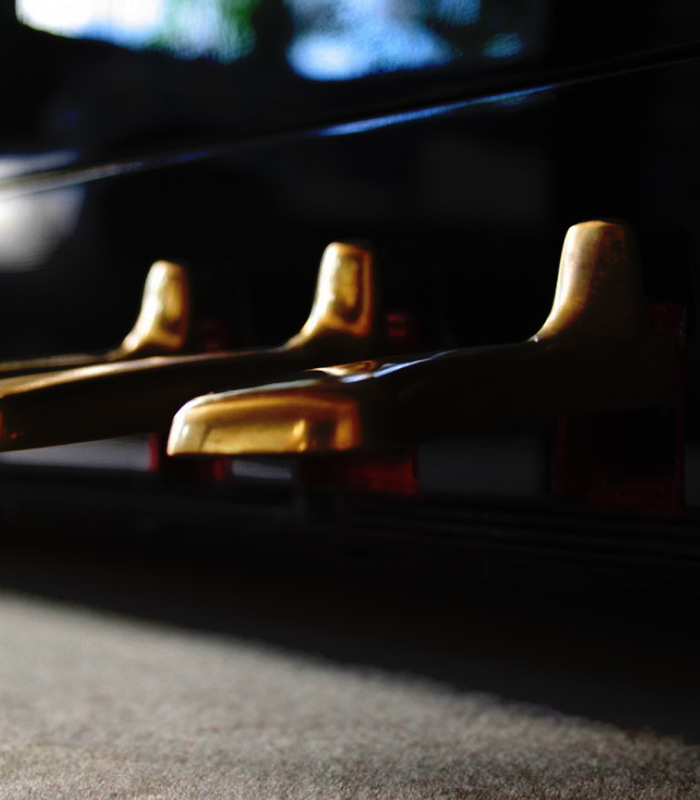 He offers a fully qualified, high-class tuning service to all our customers. He has prepared and tuned concert instruments for many visiting international concert pianists, he also tunes all our concert hires. Call into our New Stunning Showroom for our Best Prices!! If you don't see your preferred make or style of Piano on our website, give us a call on +353 1 4967460. We have a large range of all makes in our warehouse. Drop into our stunning Dublin showroom to see the best selection of pianos in Ireland. Pianos for beginners to the more advanced players, including Yamaha, Kawai, Bentley, Steinhoven, Bechstein and Steinway among many more. 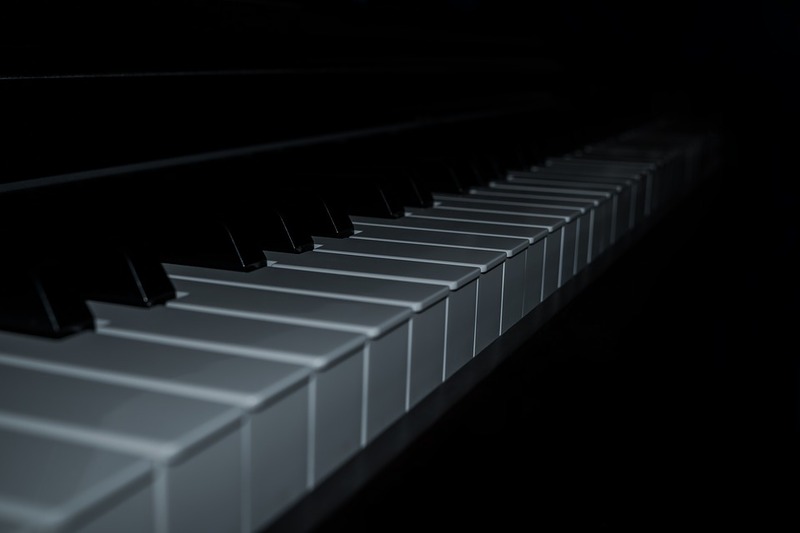 We will offer expert advice on the piano that is best suited to you! Call into our showrooms to view over 40 pianos..
We are only 10 minutes from the M50 Junction 11 and 10 minutes from Dublin City Centre. We cover all Nationwide Deliveries. 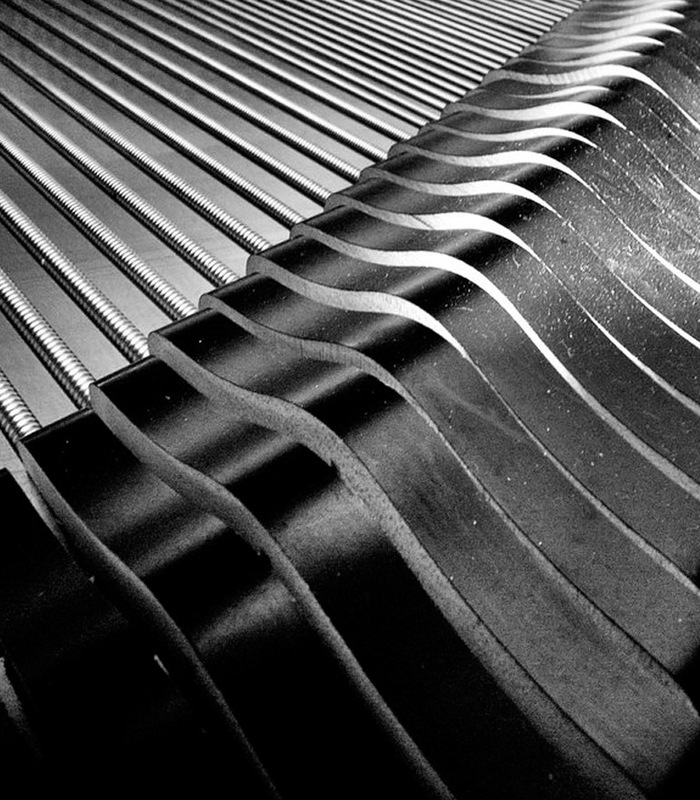 © Copyright 2008 Precision Pianos. All Rights Reserved.